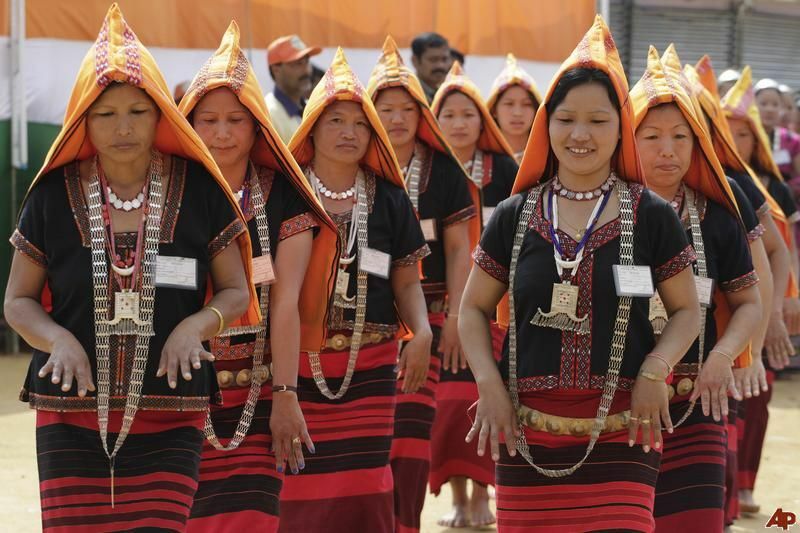 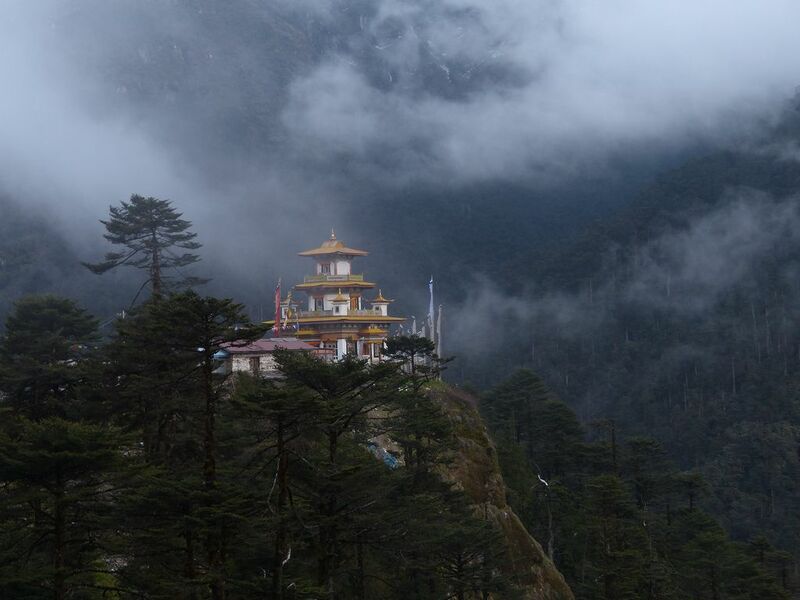 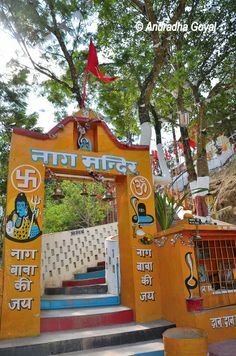 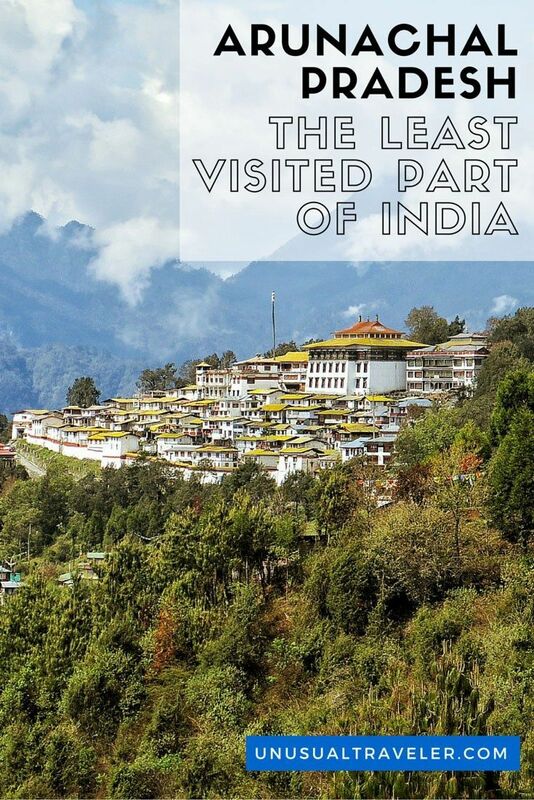 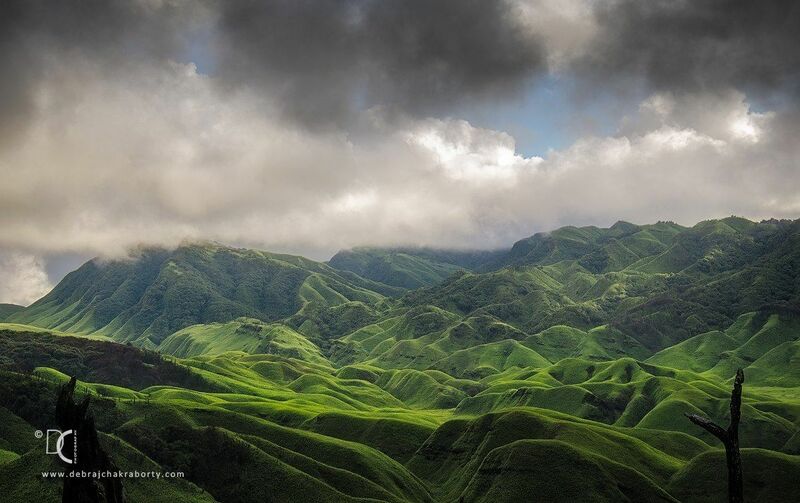 Arunachal Pradesh is India's least touristed state. 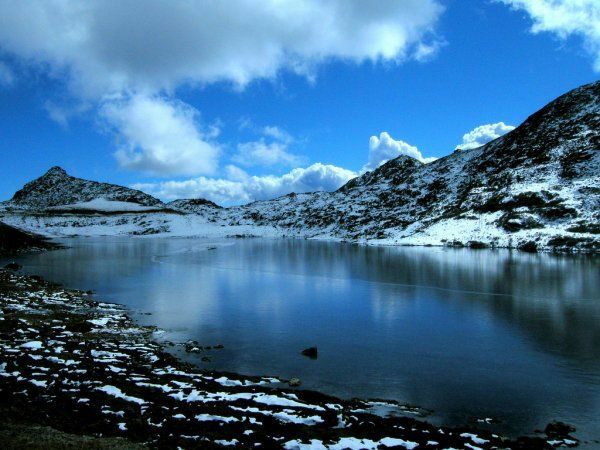 If you want to get off the beaten track and explore some of the most stunning nature India has to offer, Arunachal is the place! 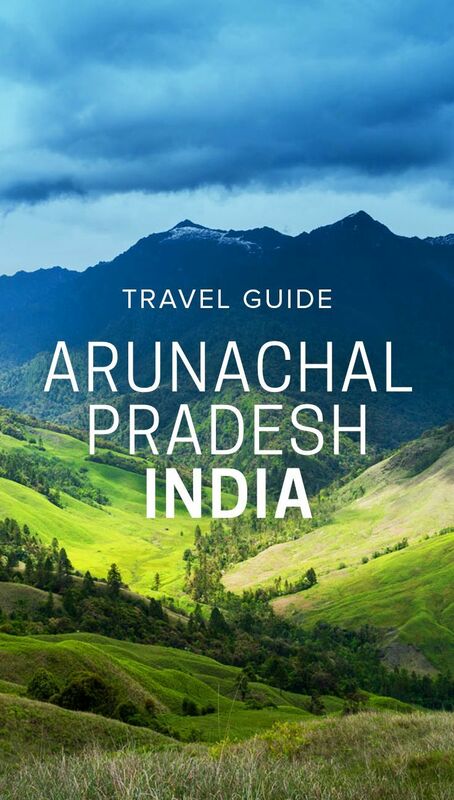 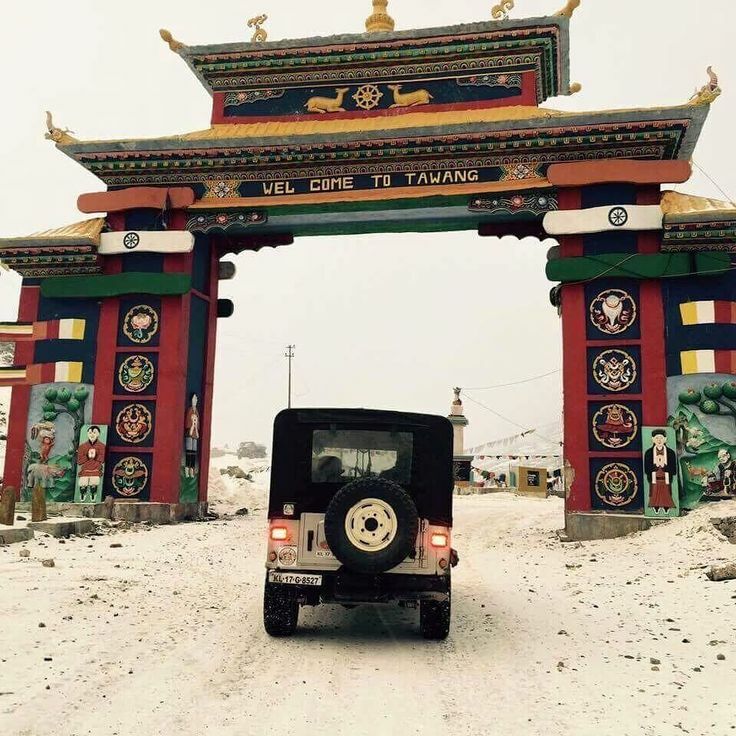 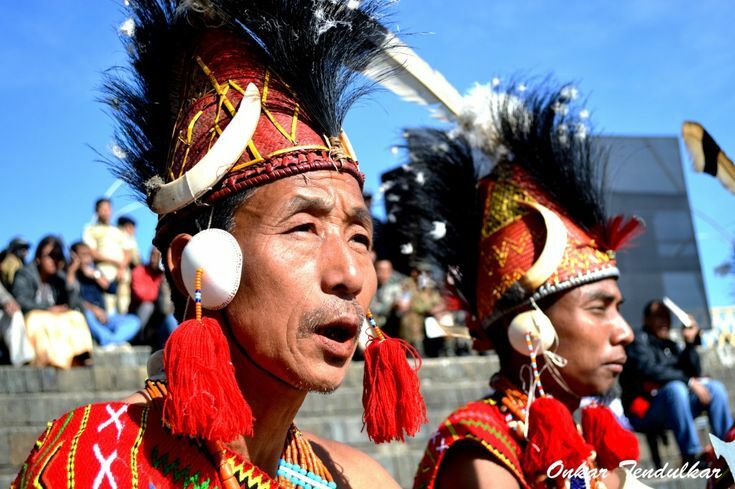 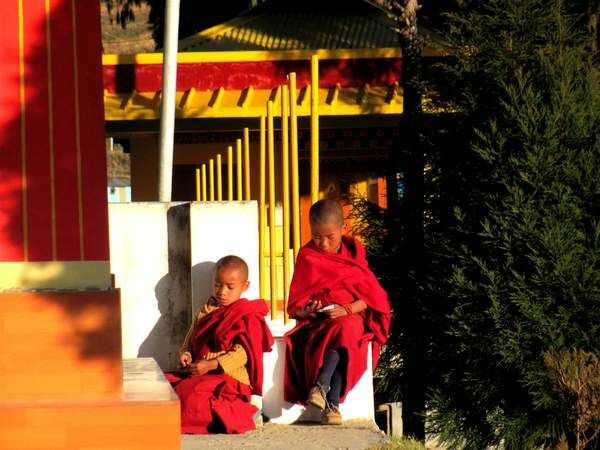 This travel guide includes top sights, transportation tips, hotel recommendations, and more for any backpackers or travelers interested in visiting Arunachal Pradesh, India.